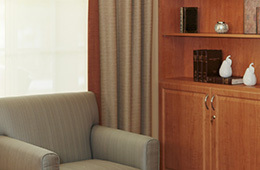 Coronado Heights Senior Living is proud to offer assisted living and memory care to the residents of Las Vegas, Nevada. Now Open for Tours! Contact us for more information. 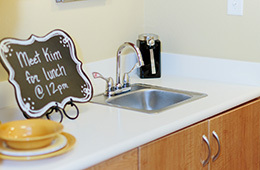 We provide services for those needing Assisted Living and Memory Care. Individualized Care Plans will be developed and implemented for all residents. Our care services are offered 24 hours a day, 7 days a week. 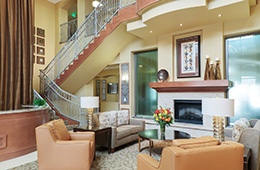 Coronado Heights Senior Living is a brand new community located on the Henderson Las Vegas border near the Eastern Crossing Shopping Center. 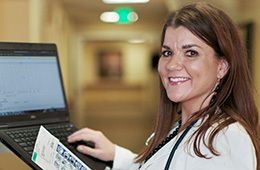 Our goal is to provide person-centered care for those we serve. There is no place like home, but we want to be as close to home as we can. Our specialized staff here at Coronado Heights Senior Living are available 24 hours a day to answer any of your questions.